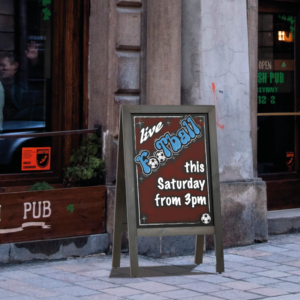 Calk board displays are ideal for advertising and creating messages or graphics to suit the ever changing market. 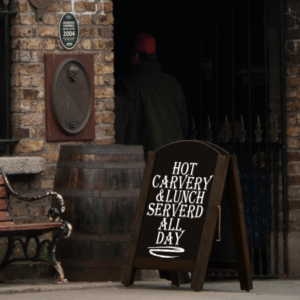 Our chalk boards come in an wooden sandwich A-Frame and are available in a number of sizes to suit your requirements. Affordably priced and of the highest quality lightweight, portable and its easily to assemble. They can be used both indoors and out on the pavement.